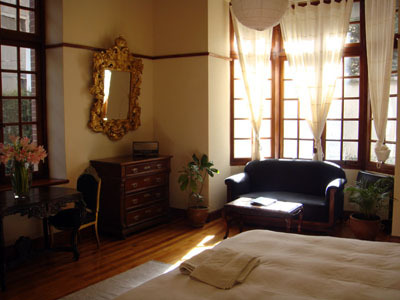 Hotel Boutique “El Consulado” resides in the old Consulate of Panama and still retains much of the atmosphere from an earlier age. 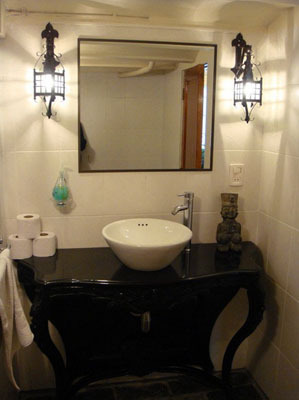 Some of our furniture dates back to 1925 and is of exquisite quality. 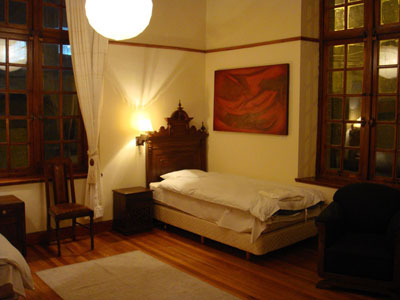 The house itself is a heritage site, and so we have done much to maintain it as it once was. We have one of the few remaining Victorian gardens of La Paz, with trees and several plants from around Bolivia, visited by humming birds and several other birds. 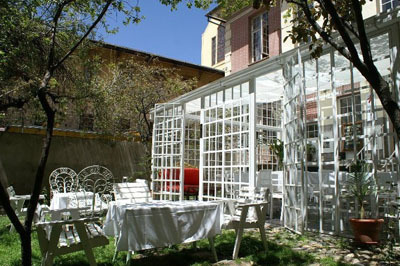 Our guests come here to stay in one of our unique rooms, eat at our price winning restaurant or just to sit and relax in the Garden. 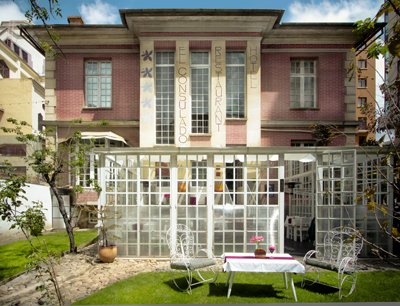 Apart from the hotel, in our house you will find our Restaurant, an Artisan Shop, a gallery and a Travel Agency. We trust you will need to look nowhere else for a great trip to La Paz.